Leaning over, my organs are pressing into my ribs! Sitting up takes the pressure off my ribs. I know a simple adjustment of my posture takes the pressure off, for now. But as baby grows taking me into my 3rd trimester, he will proceed further up my torso along with all my organs that use to be placed perfectly below my ribs. What is pressing up against my ribs?? 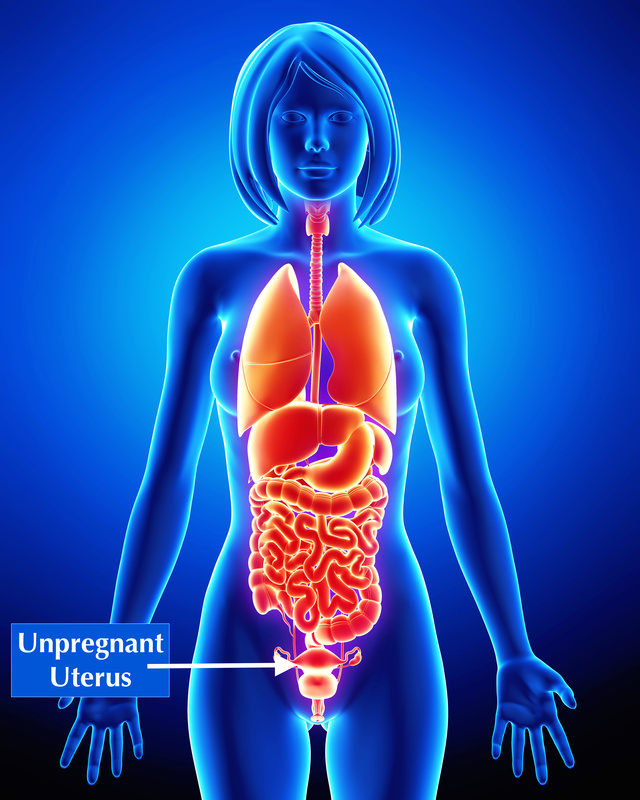 The Uterus during pregnancy can increase it’s capacity by 1,000 times! From the size of a walnut to the size of a watermelon! -Remedied by eating smaller portions more often. – Remedied by eating plenty of fiber-rich foods, and exercising, which gets stuff moving! 1. 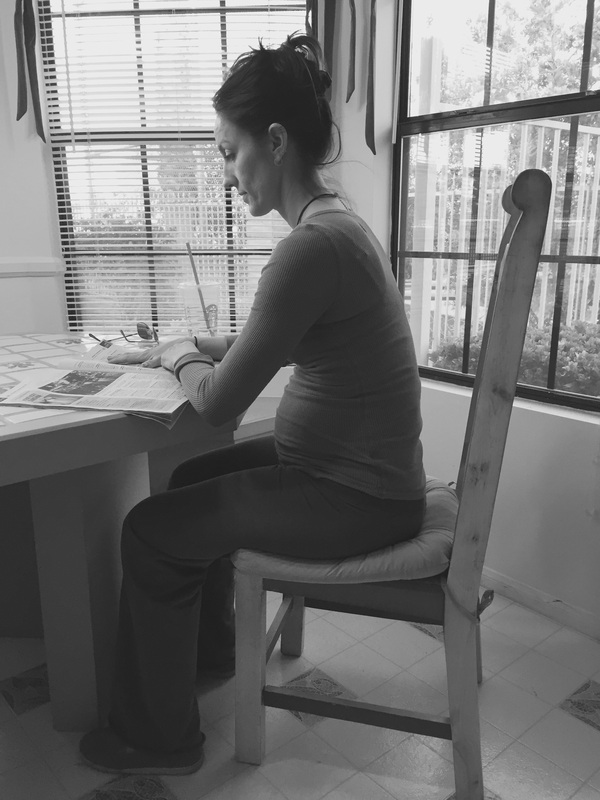 Start in Neutral Pelvis – Inhale – Hug the baby; Push away from the mat; Keep focus down. You should feel a long line from out through the top of your head, and down through the tail. 2. Slide Opposite Arm and Leg across mat – Exhale– You should feel the arm and leg sliding away from each other. It is important that the hand and foot are making contact with the mat before they lift off. 3. Float and Reach arm and leg up – Continue to Exhale – Keep focus down and reach long, feeling an oppositional pull. 4. 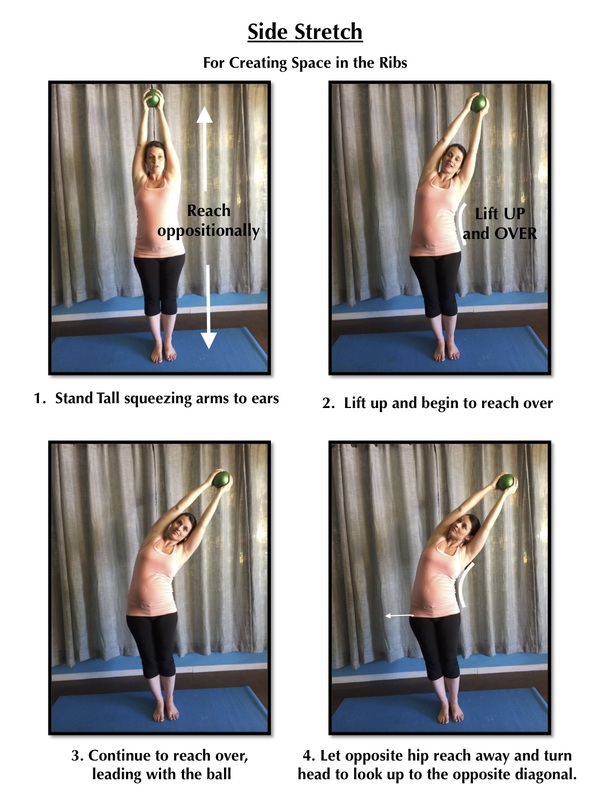 Reach, lengthening the spine – Breath slowly – Make sure to keep hugging the baby, keeping a neutral pelvis. Lift the arm only as high as the ear and the leg parallel and straight, staying in-line with the hip. Balance in this position for up to 10 seconds by continuing to reach in opposite directions, keeping a neutral pelvis, and pushing away from the mat with the supporting arm and leg. Breath slowly. Repeat on the other side, doing each side 5 times (a suggestion). The number of repetitions is not important. The quality of the movement is more important than quantity. I have my toes tucked under. This provides more stability and stretches the feet. If having the toes tucked is uncomfortable or difficult, keep them flat. 1. Stand Tall squeezing arms to ears, reach up to the sky and down through your feet, hugging the baby. 2. Lift Up and begin to reach over, lifting up and over, being careful not collapse in the side your bending from. 4. Let opposite hip reach away and turn head to look up to the opposite diagonal. Inhale before each movement, and exhale moving into each movement. Keep baby to the spine-Hugging the baby.